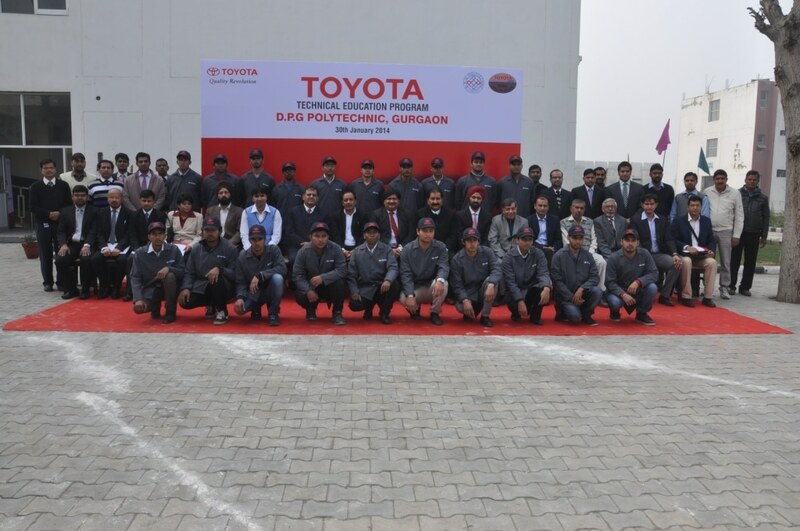 Toyota Kirloskar Motor Pvt Ltd, in collaboration with its nationwide dealer network announced the launch of its distinctive training model for Automotive Service Advisor under the Toyota Technical Education Program (T-TEP) at D P G Polytechnic, Gurgaon. T-TEP, a special training module in which Toyota has tie up with industrial training institutes was launched in 2006 in India. After a span of 8 years, T-TEP is now associated with more than 26 industrial training institutes under the program. Till now around 3,000 students have been trained under the training program and more than 1,800 have been offered employment opportunities at Toyota Dealerships across India. With the advanced level of this program, SA T-TEP, Toyota Kirloskar Motor (TKM) intends to enhance the technical abilities and employability of Polytechnic/Diploma students in the age group of 16 to 18 years. Around 40 students of Automobile/Mechanical Diploma will undergo this training per year. The syllabus imparts training on automotive skills and service advisor skills in addition to dealer specific requirement to students, thereby improving their knowledge of automotive service and facilitating the adoption of latest technology. In the coming years, TKM plans to introduce this program to Polytechnics across the country and reach out to over 1,000 students per year. TKM plans to introduce this program at 2 Polytechnics this year. 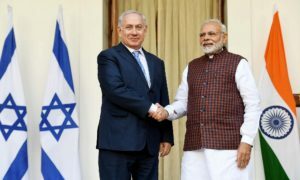 The manufacturer of Toyota vehicles in India provide T-TEP institutes with hi-tech training packages and Toyota service training manuals and materials.